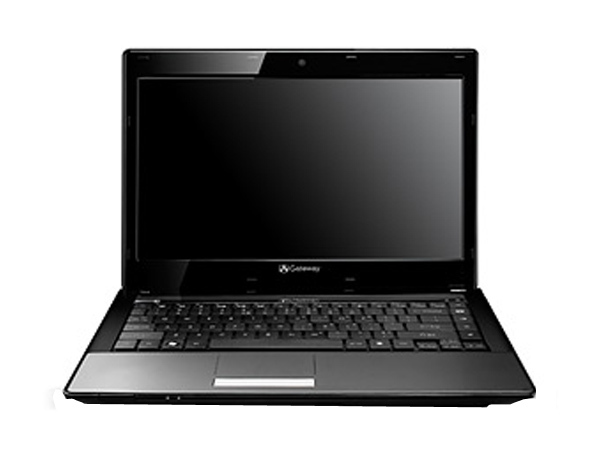 Get latest information on Gateway Laptops released in India. USA-based computer hardware company �Gateway�, which is a subsidiary of Acer Inc., is a renowned brand name in India. The company has launched a wide range of laptops, with trendsetting design, advanced mobility features and vibrant colors. The thin and lightweight Gateway Laptops range from the entry level LT Series with 10.1� screen, to the high-end P Series, which are sophisticated notebooks with 17� screen. All Gateway Notebooks promise to offer superior performance and good battery life. Gateway LT3119u is a stylishly designed high-mobility mini laptop packed with powerful features and technologies. Read on for the latest reviews, features, technical specifications and the price in India for this laptop. 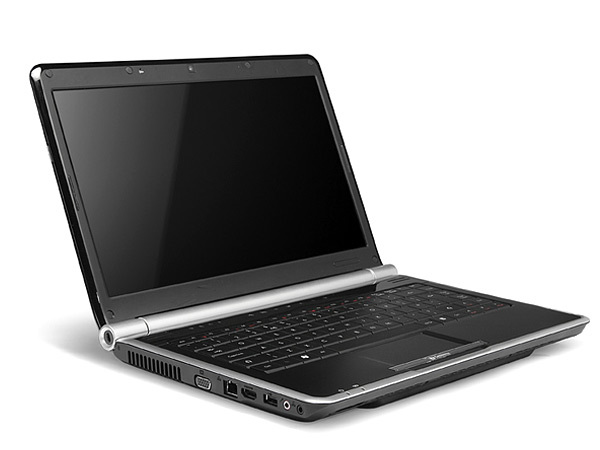 Gateway LT3201u is a smartly designed high-end technology laptop. Read further for the latest reviews, features, technical specifications, and the price in India of this laptop. 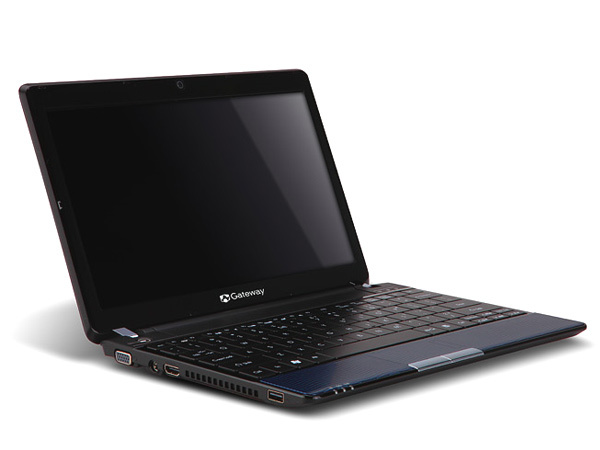 Gateway NV49C is a home notebook packed with high-end technologies and applications. Read on to seer the review know about the latest features, technical specifications and its price in India. Gateway NV5378u is a stylish high-performance notebook packed with powerful features and high-mobility technologies. Read on to know about the latest reviews, features, technical specifications and the price in India for this laptop. 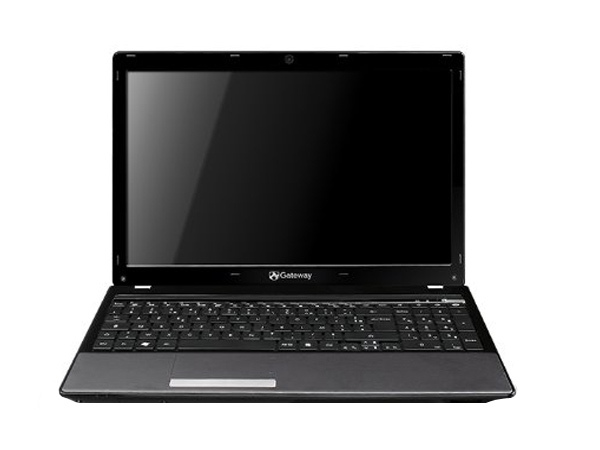 Gateway NV59C is a 15.6 inch High-Definition business notebook packed with latest technologies. Read on to see the review and know about the latest features, technical specifications and its price in India.